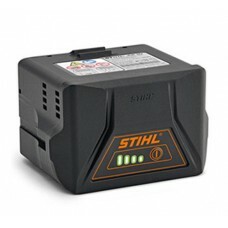 For use with the Stihl Compact Cordless System, the AK 20 is a 36v rechargeable lithium battery with..
For use with the Stihl Compact Cordless System, the AK 20 is a 36v rechargeable lithium battery wit..
For use with the Stihl 36v lithium-ion batteries. Wall mounting option and useful cable rewind. 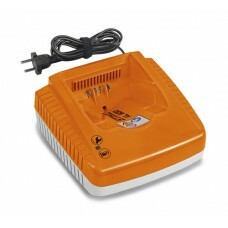 LED..
For use with Stihl 36v lithium-ion batteries. Wall mounting option and cable rewind. 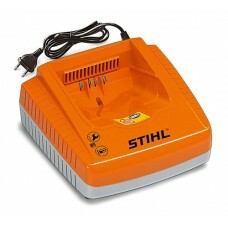 LED powder in..
For charging of the Stihl 36v lithium-ion batteries. 30% quicker charging than standard chargers. 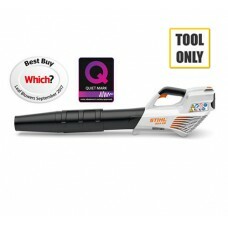 LE..
For use with Stihl’s cordless garden tool range. 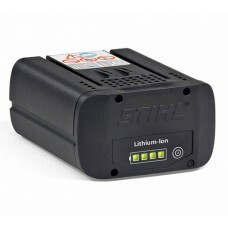 LED charge level indicator. 36v / 76Wh. 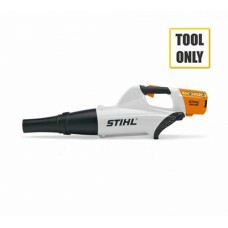 Tool run-t..
For use with the STIHL's cordless range. LED charge level indicator. 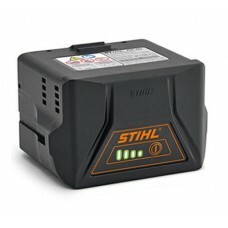 Run-times will vary depending o..
For powering the STIHL's cordless range. 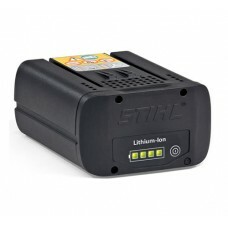 LED charge level indicator. 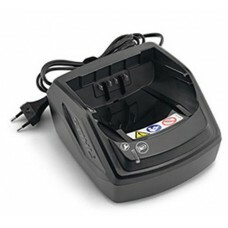 The AP 300 is 36v / 6Ah and is .. 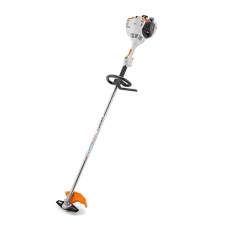 The Stihl BG56CE will clear every fallen leaf and blade of cut grass in the garden and near the hous.. 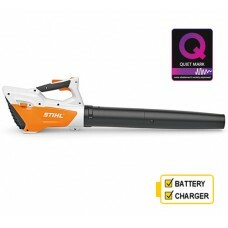 Featuring a quiet low emissions 2-stroke stratified charge engine, the new BG 66 C-E handheld STIHL .. 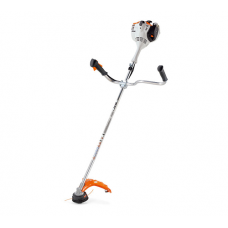 The Stihl BG 86CE will clear fallen leaves and grass cuttings in the garden and around the house. 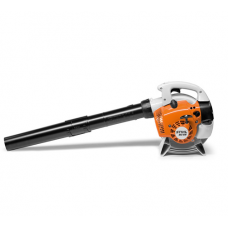 Th..
Stihl cordless leaf blower for under £100!Stihl’s BGA 45 Cordless Blower has an integrated 18v batte.. 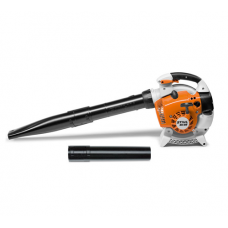 The Stihl BGA 56 is a powerful and compact cordless blower which makes light work of damp leaves an.. 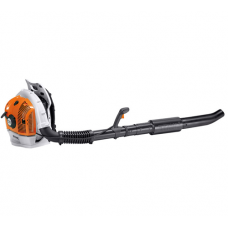 The Stihl BGA 85 blower is part of the Stihl PRO range of cordless tools. 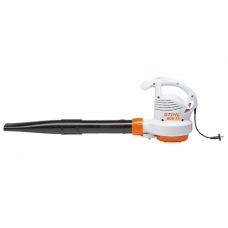 They offer longer run tim..
Stihl BGE 71 competitively priced extra quiet electric blower.Perfect for use in built-up areas. 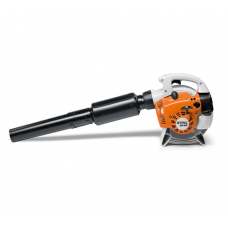 Hig..
Professional backpack blower for cleaning large areas. Excellent anti-vibration system and ergonomic.. 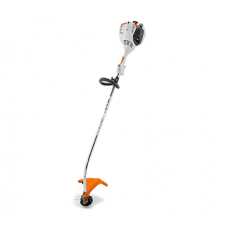 This trimmer from Stihl is ideal for clearing green weeds and grass along the side of the house or w..
New generation, light-weight petrol brushcutter with straight shaft, loop handle and ErgoStart. Mode..